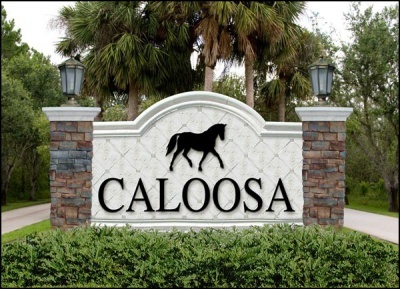 Caloosa is an upscale equestrian community located in Palm Beach Gardens. There are a total of over 350 homes. One of the unique aspects of Caloosa is that there is a 17-acre horse park, clubhouse and recreation center, along with over 30 miles of bridle paths. Call Kelle Rue at 561-662-5981 or complete the following form and we will respond promptly to assist you with your search for Caloosa properties and the surrounding communities.